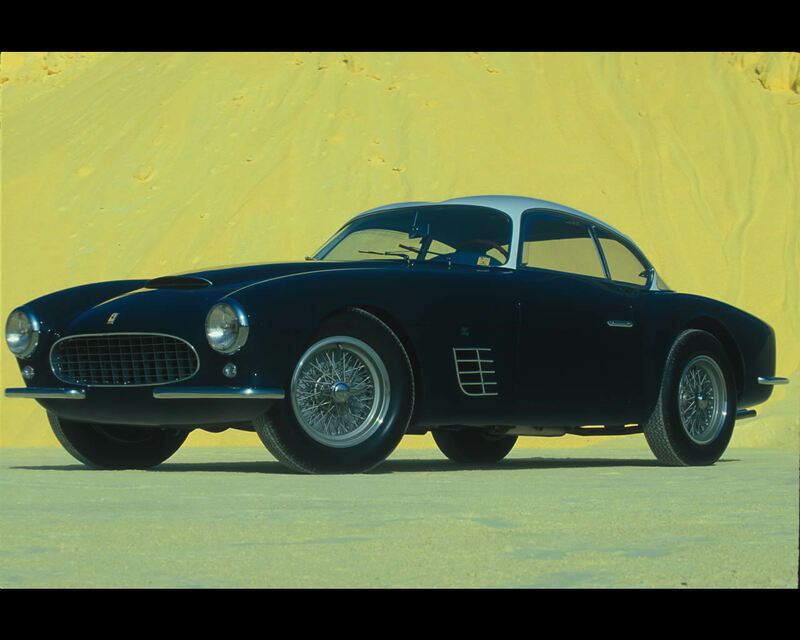 The cooperation between the legendary sports and racing car supremo Ferrari and the famous coachbuilder Zagato brought a number of fascinating automobiles into the world. 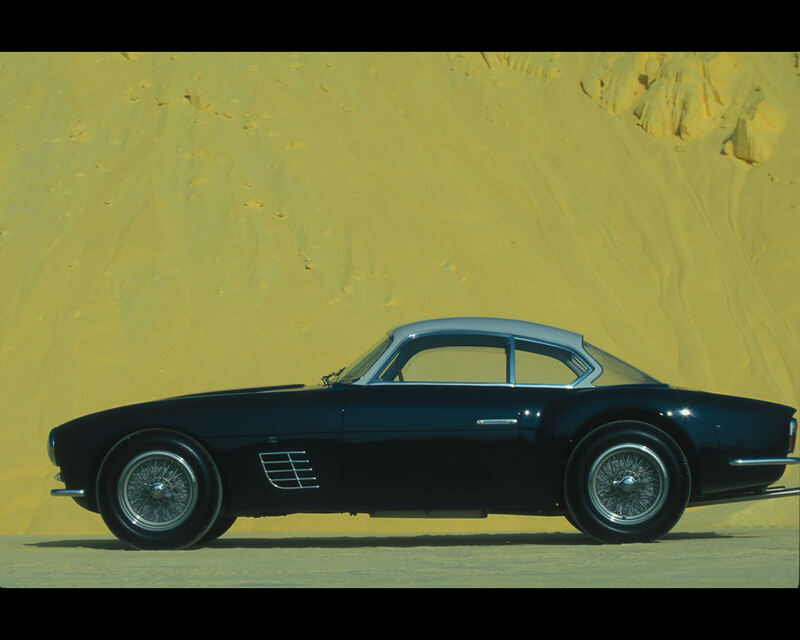 Zagato designed a particularly dynamic Berlinetta body for the Ferrari 250 GT with special emphasis on the experience he had been gathering in lightweight construction since 1919. 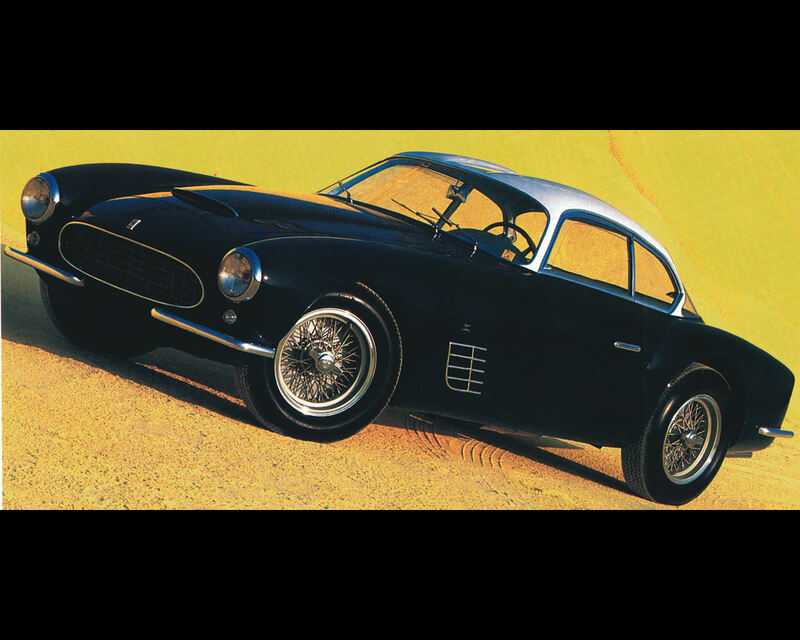 In 1956, the first sports car with the designation Ferrari 250 GTZ was created. The aim of this design was to create a superior racing car which was also capable of creating a sensation in international beauty competitions. 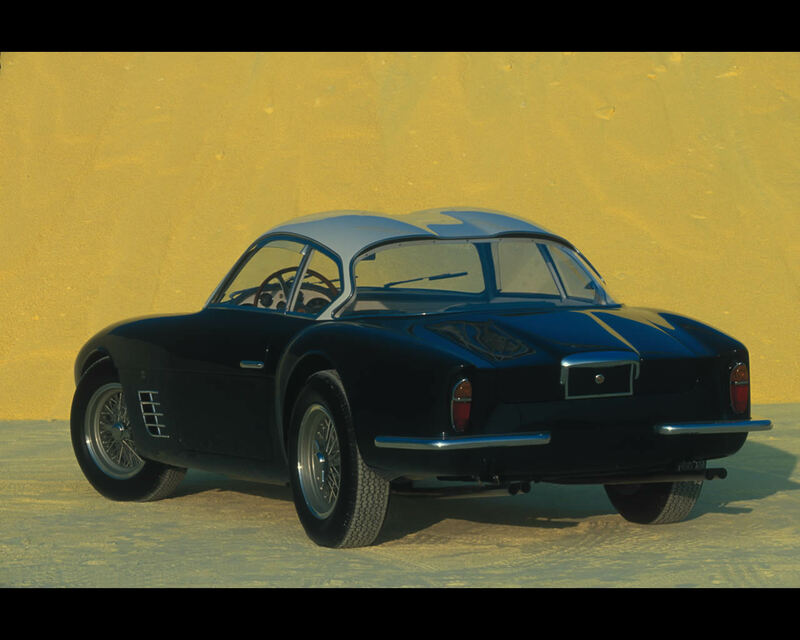 This was the first of three Ferrari 250 GT cars with a Zagato body for the famous Italian racing driver Vladimiro Galluzi. He drove the car in numerous races before it passed to a collector in the United States. 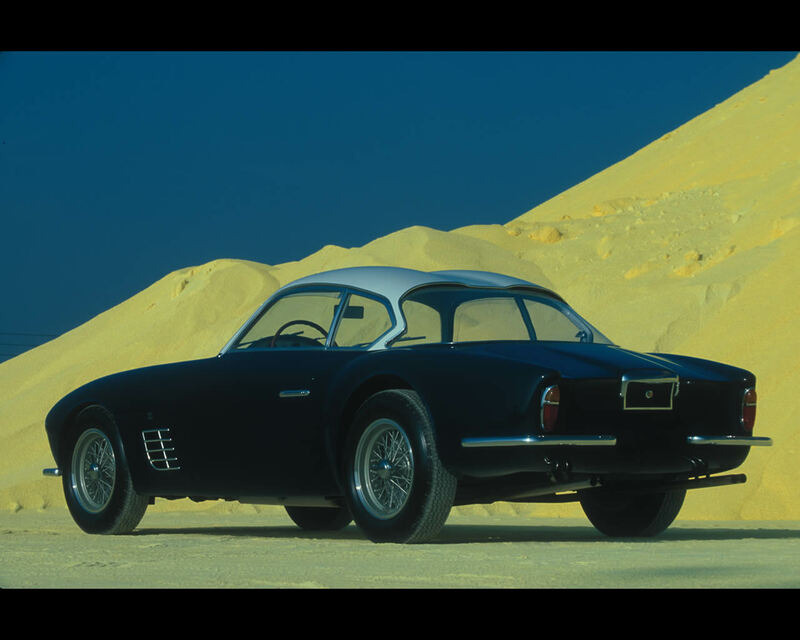 All the examples of the Ferrari 250 GT Zagato were built in accordance with the specifications of their purchasers and there were lots of differences between the numerous details of body and equipment. 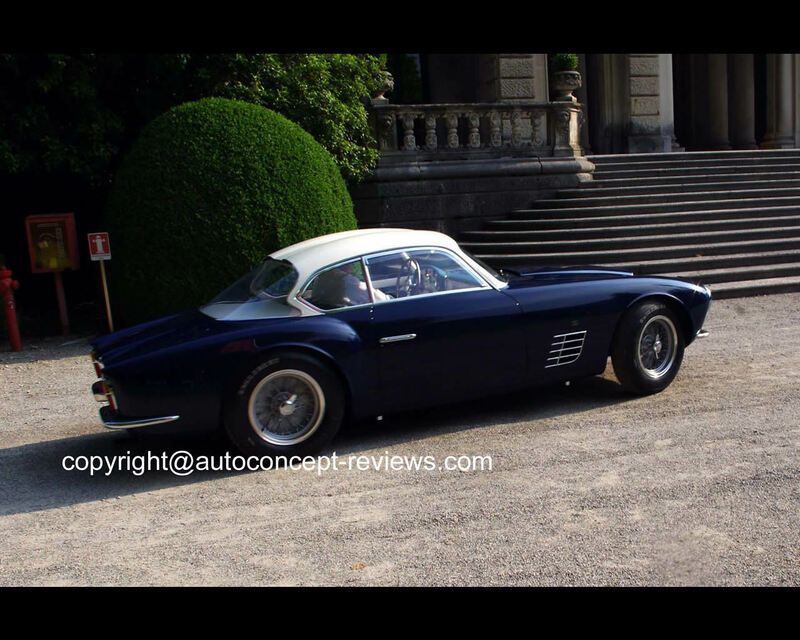 The feature they all had in common was the signature Zagato “Double Bubble” of the roof line. 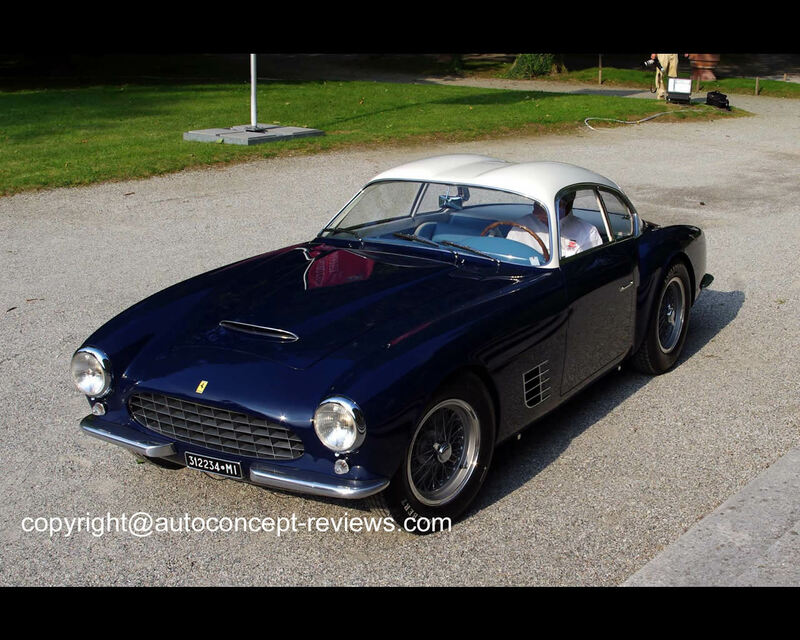 This Ferrari competed in numerous races between its year of manufacture in 1956 and 1958. After changing hands a number of times, it came under the stewardship of the present owner who has already presented the car at a number of events. 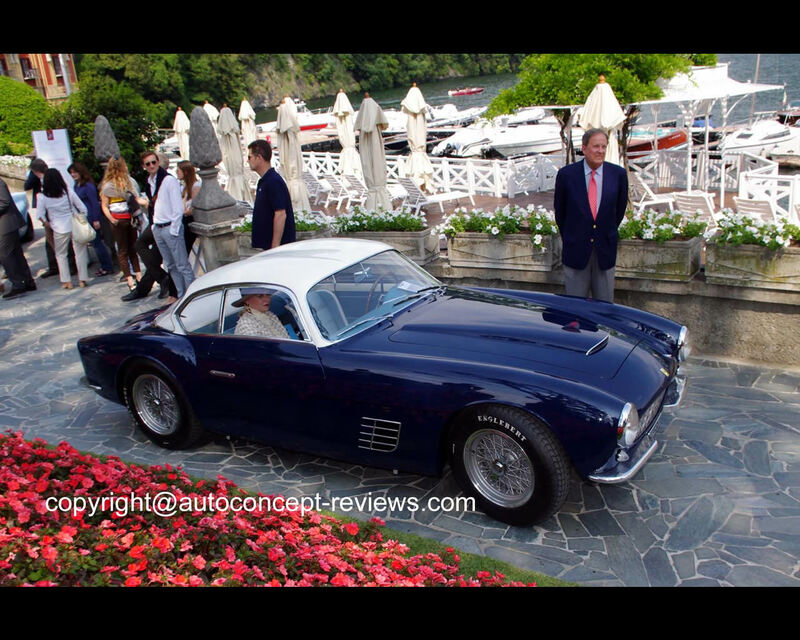 David Sydorick from the USA introduced this Ferrari 250 GTZ Berlinetta Zagato at the 2012 Concorso d’Eleganza in Villa d’Este where it finished Class Winner in the Class F – The Ferrari 250 Dynasty.